Five and a half years ago my mom was diagnosed with Chronic Kidney Disease (CKD). She was on home dialysis four times every day. No days off! Her doctors at Indiana University Health told us that her only option was a life-saving kidney transplant. My mom is one of the sweetest people you will ever meet. She is 59, the loving wife of my Dad, Reuben, a caring grandmother, daughter, sister, and a good friend to many. She is my mother and she is my best friend. She was raised in Martinsville as an Artesian and attended Clark Business College. After college she worked for the local newspaper, then at the Indianapolis Airport as an Executive Administrative Assistant. Today she is a kidney transplant recipient and right now it’s our job to help her heal and build up her strength. The next few months will be very busy. She will have labs and clinics twice a week. She is going from a fluid restriction while on dialysis, to now needing to drink 3 liters a day to keep hydrated because her new kidney needs time to adapt to her body. The need for this much fluid will decrease over time, but it’s still a big change for her body and mind. And then there are ALL the new medications. I can say we both were very overwhelmed when sorting through all those pills. But since she will be on these medications for the rest of her life, I’m pretty sure they will become second nature to her. As you can imagine, the costs of a transplant are overwhelming. Even with insurance there are many expenses that must be paid out of pocket. Some of these are co-pays, deductibles, lab fees, plus the life-time of anti-rejection medications. This puts our family up against a challenge we cannot meet alone. 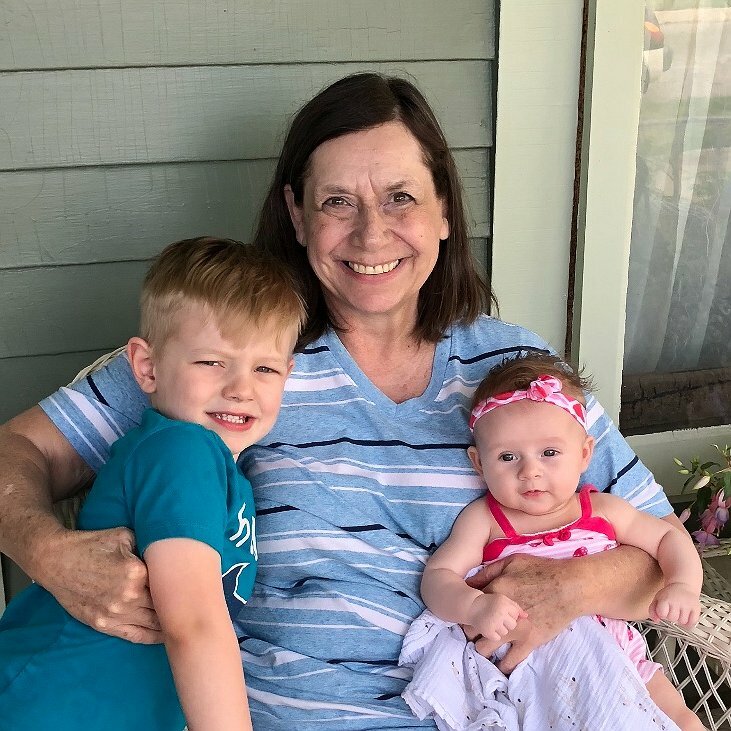 A fundraising campaign in Mom’s honor has been established with Help Hope Live, a trusted non-profit organization that has been providing community-based fundraising guidance to patients and their families for more than 30 years. All donations are tax-deductible to the full extent allowed by law, are held by Help Hope Live in the Great Lakes Kidney Transplant Fund, and are administered by Help Hope Live for transplant related expenses only. Please consider a contribution. Please keep an eye on this campaign page. We will be planning some fundraising events soon! On behalf of my Mom, Dad and our family, thank you for your kindness, generosity, support and prayers. And thank you to all of the staff, doctors, and nurses at Davita, Premier Dialysis, IU Health, IU Med Center University Hospital, and so many others who over the years have cared for my mom and our family. We are forever grateful to you. My mom is doing great. We are almost at 2 years with her kidney transplant and the doctors are really happy with her continued good health. She still has to take her medications daily and for the rest of her life, but she has no complaints. Those medications and continued medical care can be quite pricey, so we are thankful to have a campaign set up with Help Hope Live to raise funds to help her pay for her medical expenses. Your donations mean more than you’ll ever know. Thank you all for your continued support. My mother, Kim Selch, received a kidney donation! We are so grateful for this gift of life. She is home and doing well. It is hard to explain the feelings we have right now. Excitement for a new kidney but sadness for her donor’s family who is grieving the loss of a loved one. Excitement for what the future can now offer, but overwhelmed with what changes will come with it. Kim has always had such a kind soul. She has always shown me kindness. I would love nothing more than to help her during this time in need! Kim - Remembering all the good times we shared as young girls - a lot of laughter - we were crazy kids! Although I know your journey is tough, you inspire me with your strength. Take care. Hi Kim, I know you are having a rough time, but you are one of the strongest people I know. I will be praying for and would love to get together. I miss our car pooling days! Love you lots!! !